Offering the best selection in windows and doors, A-Top Roofing and Construction has an extensive selection of bay windows, box windows, single and double hung windows, custom windows and transoms to choose from. 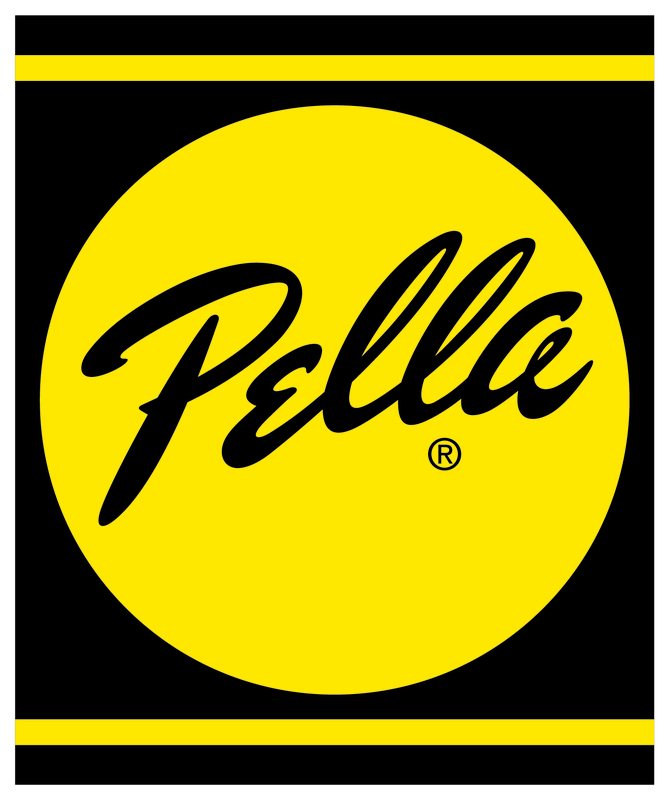 Select from windows and doors from brands like Marvin, Pella and Andersen. Compliment the look of your home with energy efficient windows and doors professionally installed by A-Top Roofing and Construction. We offer a variety of window& door replacement options to fit the look and style of your home and your budget. Replacing your windows & doors has never been easier. 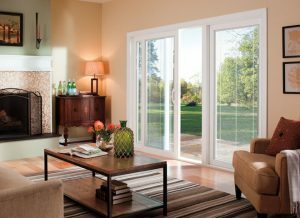 Our certified installers will professionally install your new windows & doors and will remove and dispose of your old ones. A-Top Roofing and Construction will look at the existing trim on the inside and outside of the windows & doors to see if it needs to be repaired or replaced. All replacement products come with a warranty, including the warranty on labor. Located in Manalapan, NJ, A-Top Roofing and Construction has earned a reputation for beautifying homes throughout the Central Jersey area for over 30 years. We service Monmouth County, parts of Middlesex County and Northern Ocean County. Our full range of services include roofing, siding, gutters, doors, windows, skylights, decks and mold remediation. Our award-winning staff and professionally trained installers will get the project done on time and on budget. We partner with brands you trust like GAF, Owens Corning, CertainTeed, Pella, Andersen, TimberTech and Azek which means extensive customer choice backed by the best warranties in the industry. ©2018 A-Top Construction | All Rights Reserved | Powered by Movoox.com | Web Design By John Rod & Company .